Fine teeth finishing to prevent fabric slippage. 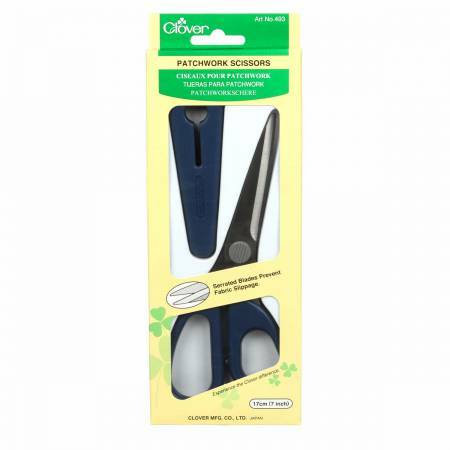 Finely serrated blade firmly grabs fabric and enables precise cutting. Enables clean cut edges for multi-layer cutting,including layers such as padded fabric for quilting.